Water damage is a nightmare for homeowners. It can appear suddenly and without warning or quietly over time and leave behind serious issues that can drain your wallet. Damage from water can produce mold in as quickly as 24-hours and compromise your home’s structural integrity. But is it something you should worry about if your house is on the market? Absolutely! Read on as we cover the signs you should worry about along with how it can hurt you in the sale of your home. But how can you tell if your home has water damage? There are a few common signs you can spy with the naked eye. A sagging ceiling is a sign that should never be ignored. This sign can be a sign of a number of problems, none of them good. From water damage to poor construction or undersized drywall, leaving this problem unchecked can lead to ceiling collapse. If damage due to water is involved, you also have to worry about health hazards. Mold can grow and thrive within your ceiling. This impacts your air quality, creating respiratory issues, nosebleeds, as well as other serious health problems. Sagging ceiling tiles should be inspected and fixed as soon as possible to avoid injury or health issues. Just as your ceiling can warp, so can your flooring. If you walk across a room in your home only to notice unusual dips or soft spots in your flooring, you’ll want to investigate it. While cupping in your flooring can be a sign of improper installation, a common culprit is also water damage. In some cases, this may be a result of humidity and moisture produced through the natural transition of seasons. However, warped flooring is typically a serious indication of standing water or a generous amount of moisture below your floor. You’ll need to find the source of the leak or water source producing this issue. You may also need to replace the damaged flooring. Carpets come in a variety of textures. There are hard carpets, soft carpets, and plush carpets, depending upon your preference. However, a soggy carpet should never be among those options. If you find a moist, squishy spot in your carpet, act quickly. This moisture can range from damp to soaked, and it’s commonly caused by slab leaks. This can be an ongoing leak that can run up your water. However, beyond that, it’s a breeding ground for mold. You never want to give mold time to grow and spread. Act quickly by identifying the water source, fixing the problem, and replacing your carpet if necessary. If you notice cracks in the stucco on your home’s exterior, it’s a concerning sign. While the causes are often relatively harmless, such as a home settling, seasonal shifts, or just poor workmanship, it opens doors to new issues. A home inspection can help identify these problems, but you may need to call in a professional to identify and fix them. Your attic sits right below your roof. If you notice any holes within your attic space, this is an obvious sign of roof leaks. It doesn’t take much in critical thinking to piece together how quickly water can leak into your roof and attic. One storm can produce serious water damage, especially if it isn’t addressed quickly. The cause can be anything from squirrels or other pests chewing their way into your attic space to roof damage. Do a thorough visual inspection of your attic and address any holes to prevent the development or exacerbation of damage from water. Can You Sell a Home with Water Damage? Now that you have an idea of how damage from water can impact your home, the question is, “What happens if you find it?” Your home is on the market. Is it sellable? Beyond that, do you have to disclose the issue to potential buyers? 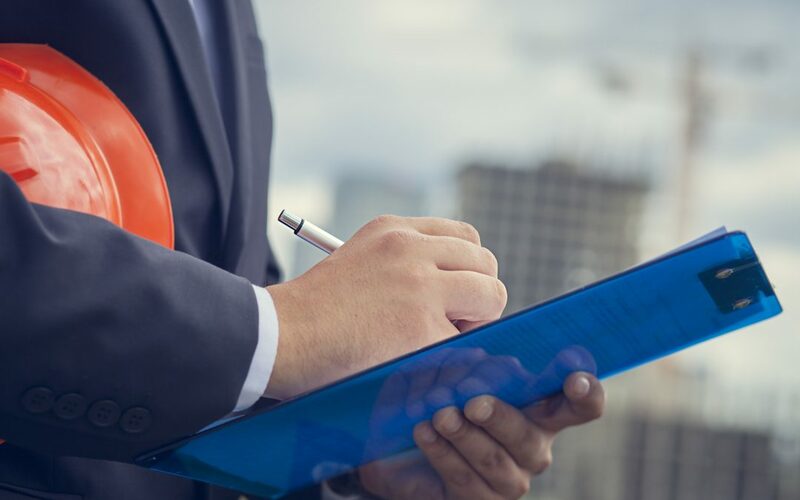 The answer to both of these questions is, “Yes!” You can sell your home to potential buyers, but you must disclose any damages or health risks to the buyer prior to purchase. The problem with this is it significantly decreases your home’s value. More often than not, it’s better to identify the cause and fix problems from water damage prior to selling your home. The quicker you act, the less damage the problem can cause. Water damage is home inspection nightmare simply because the cost can be exponential depending upon the extent of the damage. If you aren’t certain whether the cost is worthwhile to fix, talk to your real estate professional to weigh your options. You may need to consider selling the property for a low value as a “fixer upper” if you can’t afford to fix the problem. Are you selling a home in northeast Ohio? If so, make it a point to do a pre-listing home inspection. It helps identify underlying problems such as water damage, mold, foundation issues, and more prior to the sale. Planning your inspection ahead of time can save you the headache of having to revalue your home later on. Plus, it gives you an opportunity to improve the value of your home with pre-sale improvements and repairs.